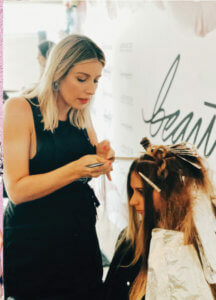 We’ve partnered with LA’s famed Nine Zero One salon and their off-the-charts team of hair artists to bring you cutting-edge color education, ideas, and inspiration 24/7. 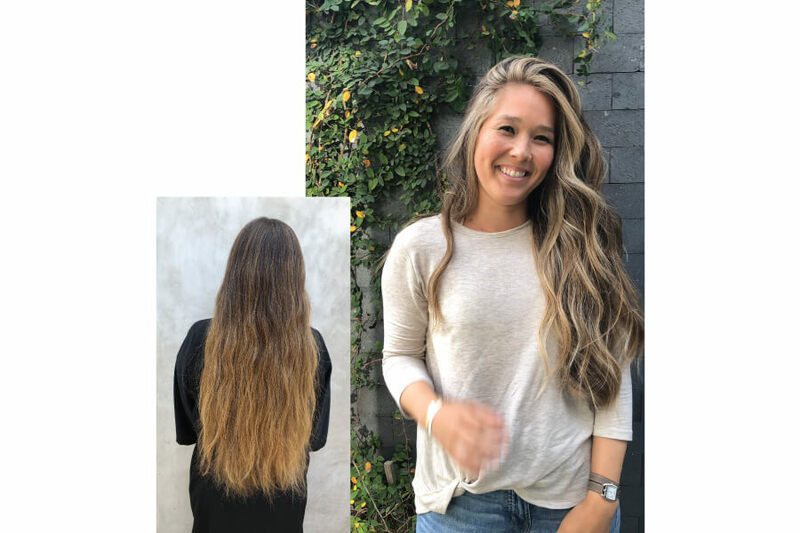 LumiShine, their main haircolor of choice, provides “joi” that radiates truly healthy, stunning hair for their clientele. 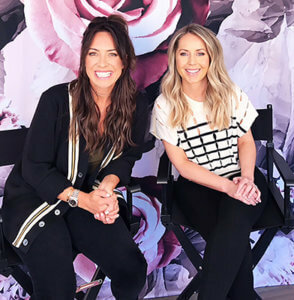 The destination for Hollywood’s hottest celebs and the ultimate think-tank of style, celebrity clients include Julianne Hough, Emma Roberts, Paris Jackson, and Hillary Duff. 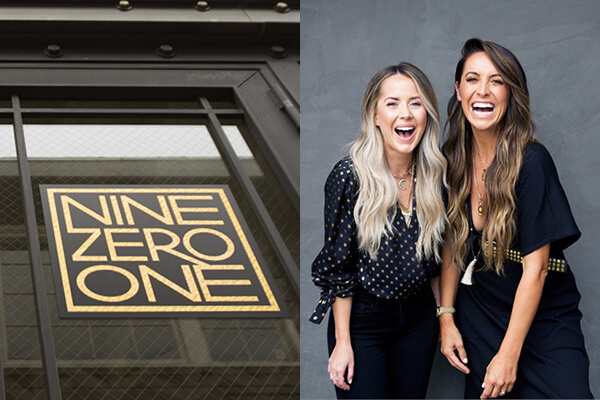 “We love using LumiShine because it has instantly proven to leave our clients’ hair feeling healthier than the way they came in – and at Nine Zero One, we put healthy hair first.” – Riawna Capri, Co-owner Nine Zero One. Capri’s smart philosophy resonates deeply with Joico, where we work day in and day out to help pros create the healthiest hair imaginable. 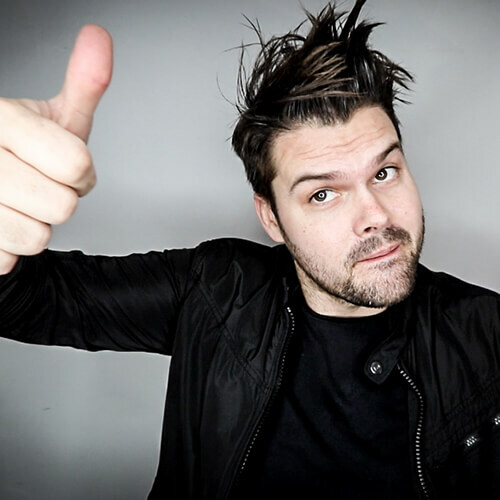 At Joico, we’re all about cutting-edge education, ideas and inspiration so we partnered with brilliant Matt Beck, owner and founder of FreeSalonEducation.com. Taking our color mission to a whole new level, he brings LumiShine, Color Intensity, Blonde Life and Vero K-PAK to life with a line-up of exciting new techniques.